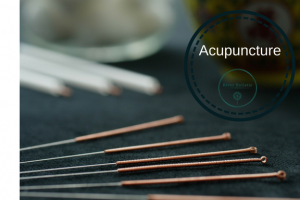 The acupuncturist will then insert the needles – these are very fine and you should experience only a tingling or dull ache. 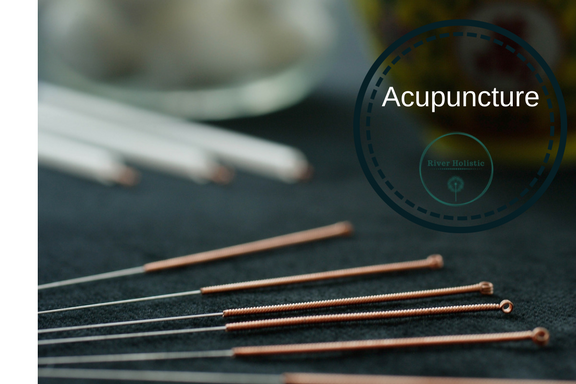 The needles can be left in place for only a second or for up to 20 minutes, depending on the effect required. During treatment, many patients feel heaviness in their limbs or a pleasant feeling of relaxation. Your acupuncturist may also use moxa, a smouldering herb that is used to warm acupuncture points to encourage the body’s energy to flow smoothly. The number of treatments required will depend on the individual – some people will experience great improvements very quickly and others may need treatment over several months. However, you will probably be advised to attend sessions once or twice a week at first.